Taurus offer a range of caravan covers to help give you complete protection for your caravan. 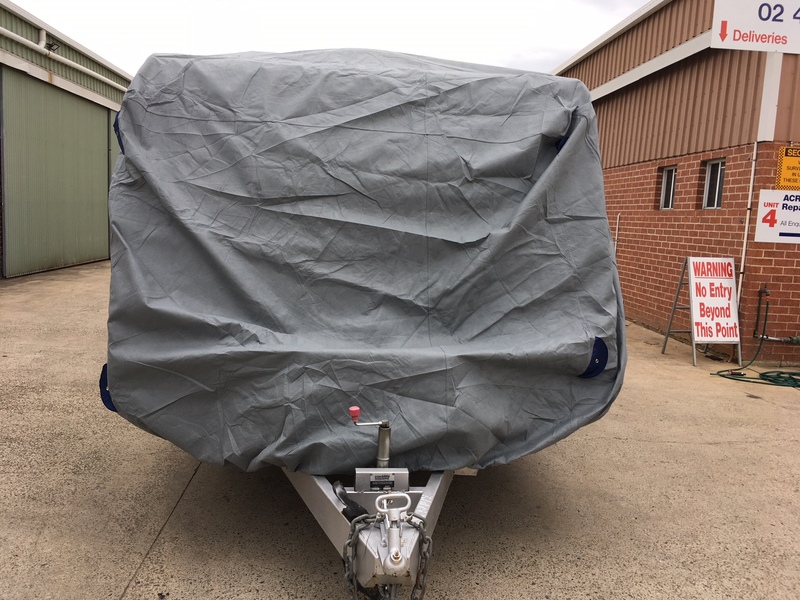 Using tried and tested UV protection material treatments, these caravan towing covers will keep your pride and joy safe and sound in between adventures. 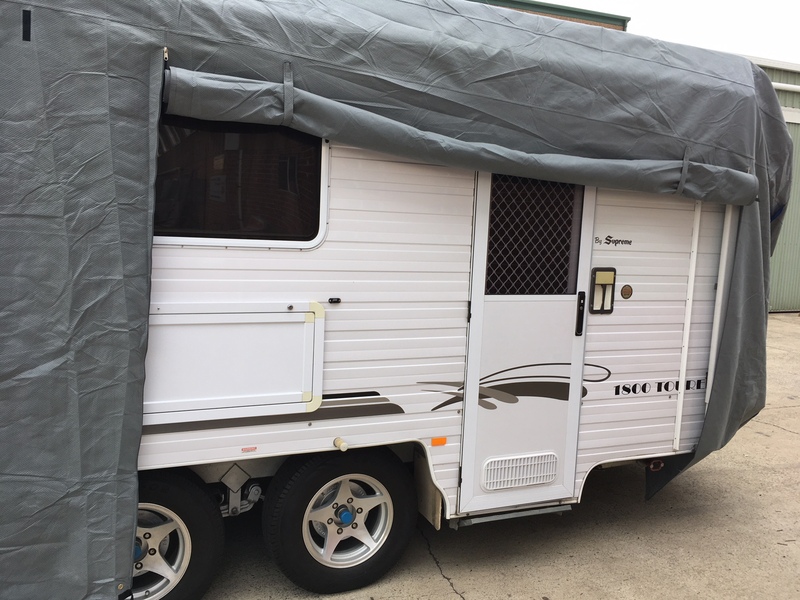 Click the button below to add the CARAVAN COVER TO SUIT 18 TO 20 FT CARAVAN to your wish list.